Think back. Way back. All the way back to last Monday. And you found yourself thinking: if only this could last all year. On my feet. Okay, maybe you didn’t. But still. Introducing the New Balance Made in USA Collection—a lineup of four retro sneakers made in a New England shoe factory (the only USA-made athletic shoes around)—available now at Unionmade. As you’d expect, there are no stars, stripes or pictures of apple pie on these bad boys. They’re just solid kicks with the no-nonsense attitude you’d expect coming out of New England. Meaning these are good summer sneakers for kicking around in the city or something a little more aggressive in the park (you know, like basketball). Probably the most understated are the white and navy 1300s. But if you’re swayed by the prospect that your shoes might’ve been made by a member of New Balance’s elite group of shoemakers (dubbed Super Team 33, but you didn’t hear that from us), opt for the suede 998s or 991s. 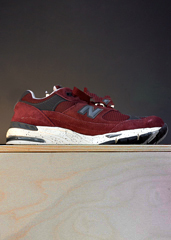 Then, in a month, you’ll be able to get a limited-edition Unionmade x New Balance 994. 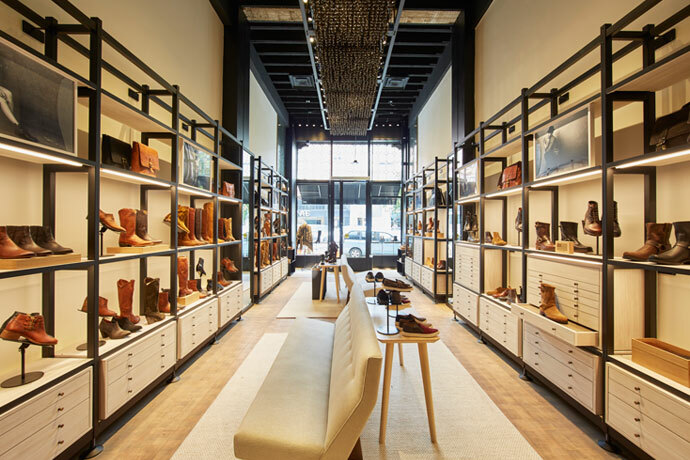 Right now, your shoes will come in a pine box crafted out of the same wood and by the same box maker that builds wine boxes for Ridge Vineyards. You probably didn’t see that one coming.